Hi everyone!! 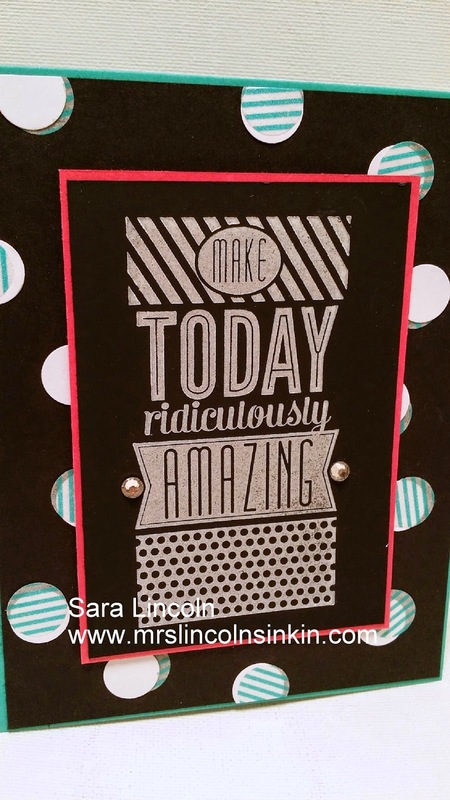 A quick post for you today of a card that I made after seeing one similar on Pinterest. 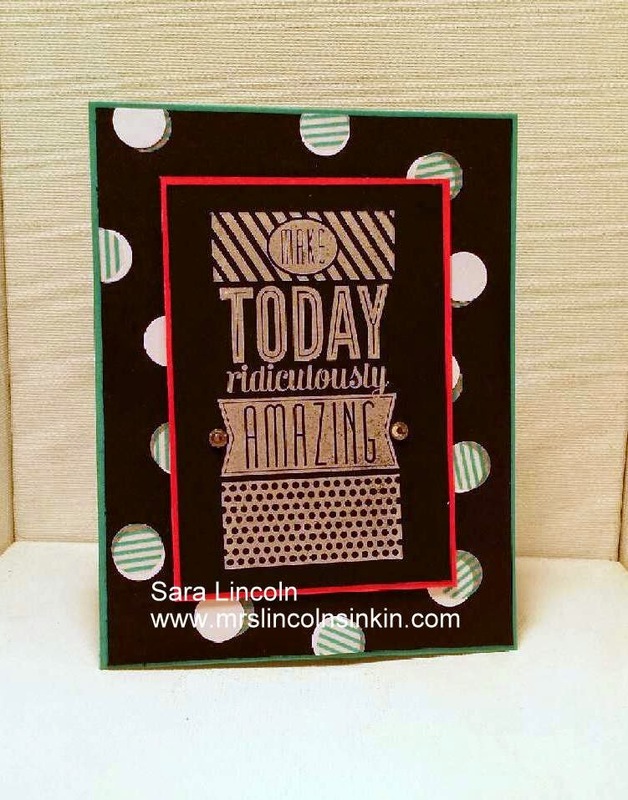 The part of the card that i really like that I saw on Pinterest was the background.. it was something similar to this... but used the DSP that is in the Stacked with Love DSP Paper Pack that is in the Occasions Mini right now. Well, this pack I do not have yet (it is on it's way to my house as we speak, lol) but I wanted to make this card, so... I made my own background. Before you head out, don't forget to check out the updated Weekly Deals (and all the other great links as well). There are new items in the Weekly Deal's just released today! !